Products like great ideas, are equal to the amount of work you put in. Mechanical Engineering is key when developing and designing your product, design for manufacturing is our utmost priority. Whats the use of a great product if it breaks easily and gives a bad user experience? Some companies skim by with so called “virtual prototypes” or non-functional prototypes, which are useful, but not for a product that will be successful in the real world market. You want your final product ready to manufacture, and all mechanical engineering solutions completed. This is a crucial part of our phase 2 Advanced modeling and mechanical engineering. Prototype House understands how critical it is to keep resources lean as a start up and to ensure you’re getting the right services. Our team customizes mechanical engineering services and packages for self funded entrepreneurs and investor funded startups. Our team has designed and engineered for large household names including, Husky, Boch , Office Depot, No Fear, Nick Cannon, Walmart, Target, Bed Bath, Autozone, QVC, and many more. You can rest assured we are bringing real world experience and a team of experts to every project. Speaking of Teams Prototype House is a multi faceted With Engineering, Product Design, Prototyping, and Sourcing Experts. We even have a in house web and multimedia designer! Your product is created in a collaborative space with you the client and our team of product development experts. New inventions are our specialty! With great collaboration comes greater rewards, we have shorter lead times, spend less time on revisions and tedious changes. you can stand behind our team to provide you with quality parts. We guide our clients through the necessary steps for crowdfunding, obtaining investors, or building your own brand. No matter what road or roads you decide to pursue you will have team here to help. If you need appearance models, functional prototypes, or even a multi-functional prototype with mechanical and electronic components. We can build it! Proof of Concept, FEA and CAD analysis and focus group studies are all fundamental parts of refining and testing your product before it goes into production. Our partners will guide you through all the facets of pre and post production. What is Engineering Analysis you may ask? In the vast majority of product design and development projects some analysis is required. It can be stress-strain calculations, heat transfer measurements, or PCB testing, which is being developed. With these checks, weaknesses in materials, appearance, operation and safety can be tested. 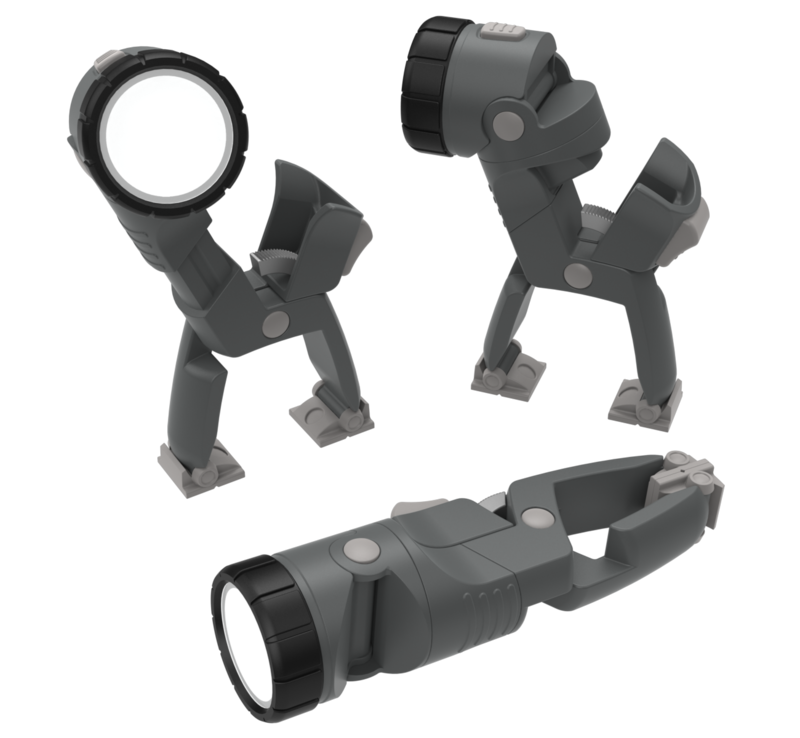 If any concerns are identified before going into mass production, the product design will be revised and improved. 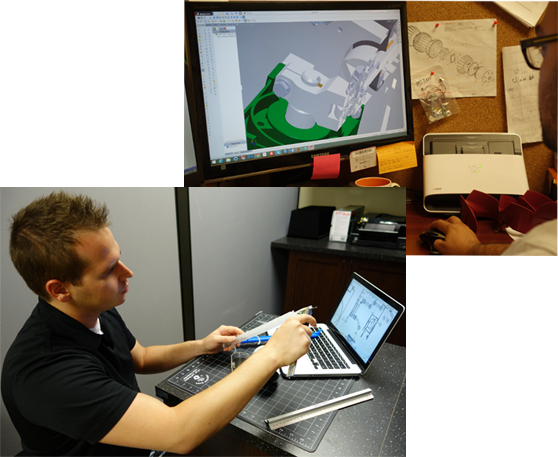 Resolving problems in the design process results in lower costs accumulated during mass production. Set up a call with our experts today!